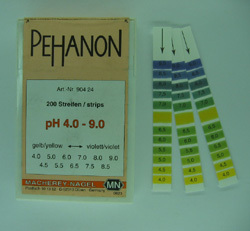 Macherey Nagel PEHANON pH indicator strips for the range 4.0 to 9.0. Gradation is 0.5 pH units. 200 strips. 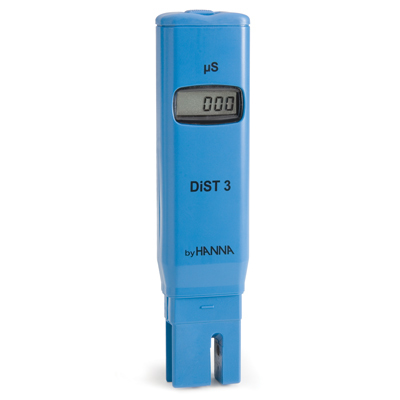 These strips are designed for measuring pH in coloured solutions. Colours for all the pH steps are included along the strip with a zone in the centre for the actual test. 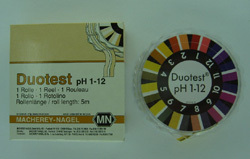 A coloured solution that affects the indicator colour will also change the reference pads by the same amount. So the actual pH can be estimated as easily as it can be in a clear solution. PEHANON test strips work best in buffered solutions. 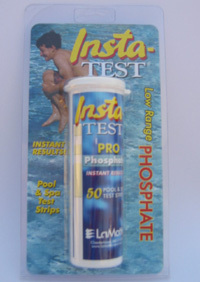 For weakly buffered or unbuffered solutions try to use pH-Fix test strips.